Uber agreed to settle to a federal lawsuit with big bucks because driver earnings failed to meet advertisements to new drivers. However, was that false advertising or the realities of a flexible work schedule? The ride-hailing company has agreed to pay the Federal Trade Commission (FTC) $20 million to settle charges that it exaggerated how much drivers could earn in certain cities. The suit also took issue with the benefits of Uber’s vehicle financing program, which helped drivers purchase vehicles that they could then use to drive through Uber. In 2015, Uber’s aggressive advertising touted that drivers in numerous cities could make $16-29 an hour. For example, a Washington, D.C. driver could make $21 per hour and median incomes topped $90,000 a year in New York and $74,000 in San Francisco. Those numbers are coming into question. In places like Philadelphia, D.C., Boston, and Minneapolis, drivers averaged less than the advertised rates. 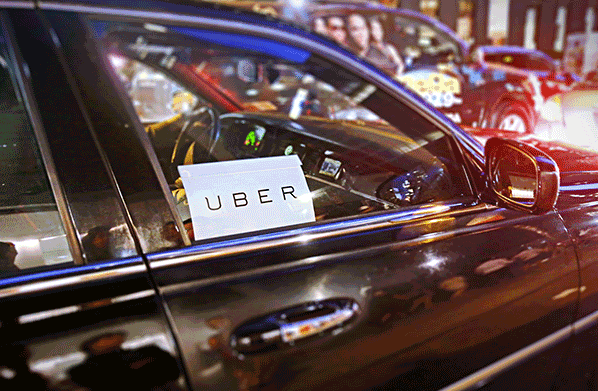 According to FTC accounting, fewer than one out of ten drivers earned the yearly income Uber touted. For example, figures for New York and San Francisco were $61,000 and $53,000; meanwhile, only about 20 percent of D.C. drivers made $21 an hour. Uber did not admit to short-changing its drivers and took issue with how federal officials calculated earnings given that drivers have diverse schedules and flexible hours. It also blamed the third-party vendor for the issues with its vehicle-financing program and has moved its financing operations in-house. Common sense seems to be missing from the FTC’s campaign. Drivers for ride-hailing services are not employees, but contractors. They set their own schedules and their earnings are based on how much they drive and the times they choose to drive. Varied pricing (also known as surge pricing) plays a role in how much they earn. For example, a stay-at-home mom may choose to drive for six hours five days a week when her kids are in school. Meanwhile, a college student may choose to drive for three or four hours after midnight Friday through Sunday and end up earning the same or more than the mom because the value of their time is different. Surge pricing increases what drivers earn. A ride-hailing company that makes an estimate of what drivers could earn and advertises this information is not guaranteeing that rate. Is it reasonable for a federal agency then to go after them relying on data that may be flawed? One FTC commissioner dissented in authorizing the lawsuit citing this concern. Prosecuting false advertising is precisely a role for government to play to protect consumers, but it’s hard to make the case here when non-fraudulent behavior is targeted by Washington. There may be validity to the vehicle financing program, but otherwise it just seems like the feds have sour grapes.